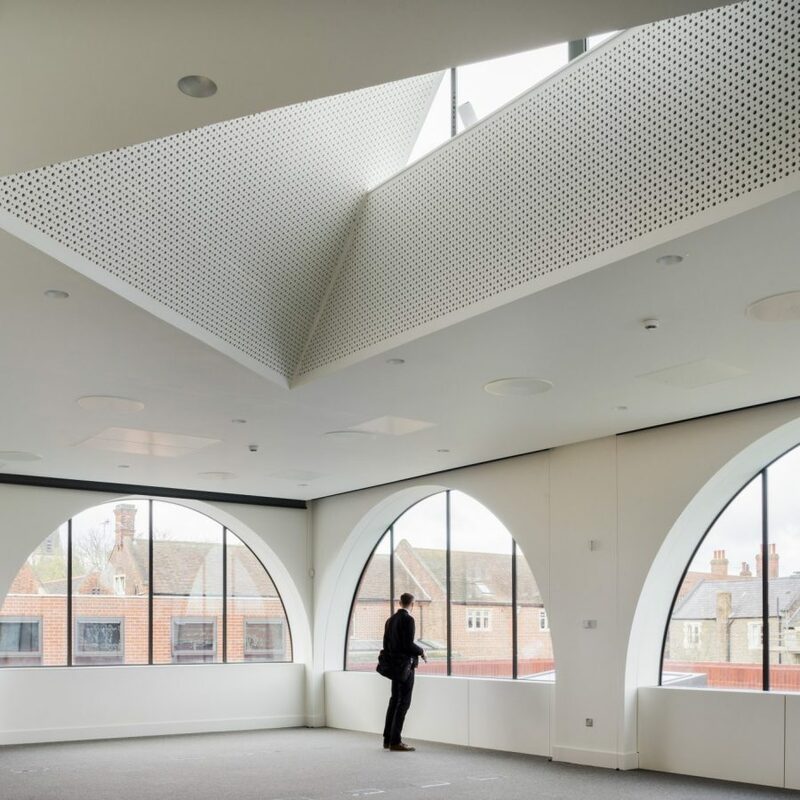 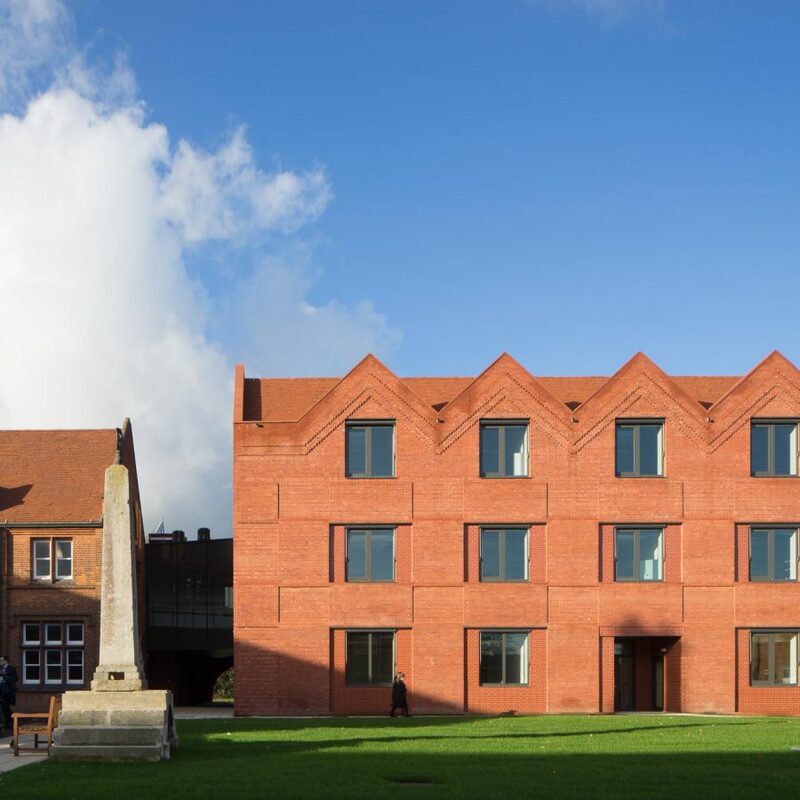 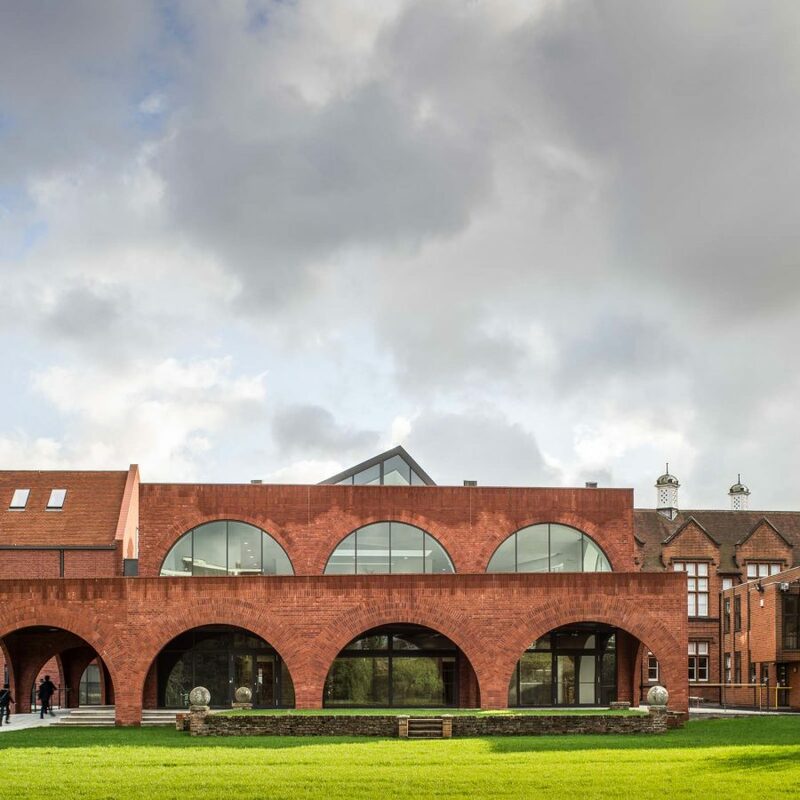 Cottrell and Vermeulen Architecture have designed a refurbishment and two storey extension to Brentwood School’s library. 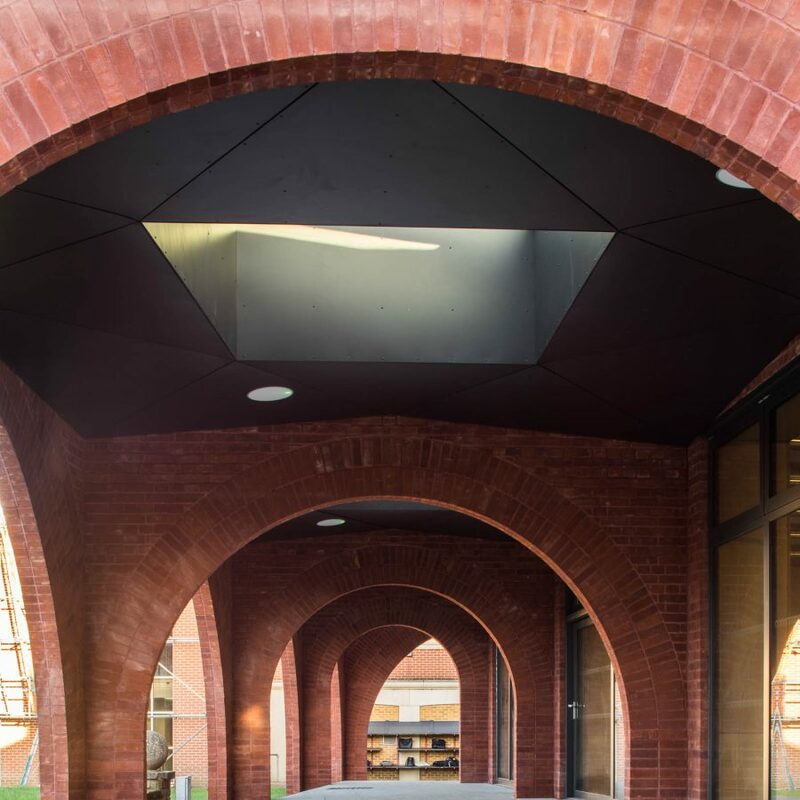 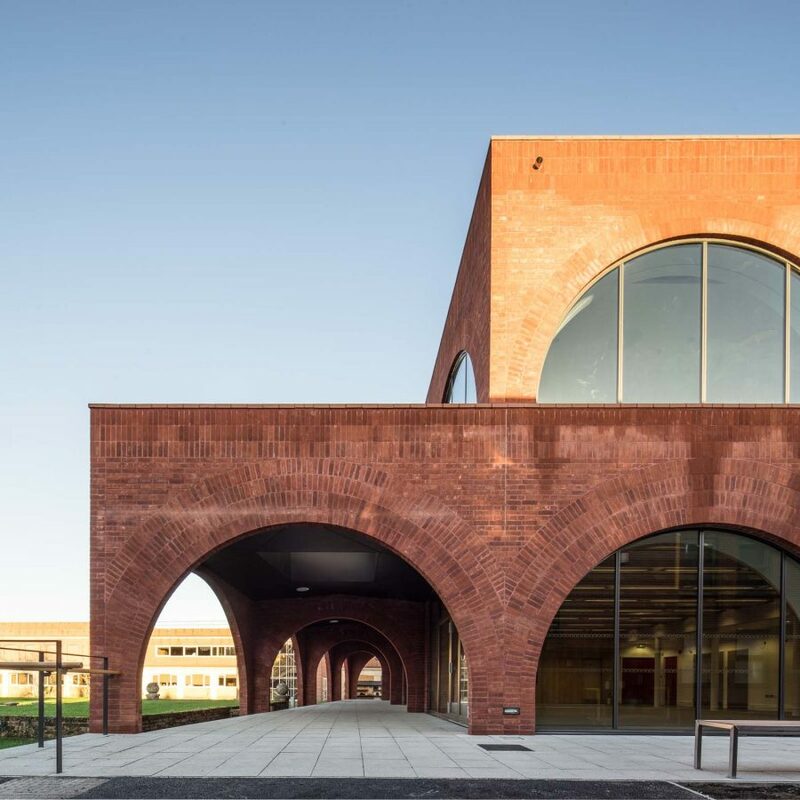 In addition to the library providing for a growing number of pupils, the demands of a growing technological landscape have seen the need for the library to evolve in order to provide a contemporary space for education. 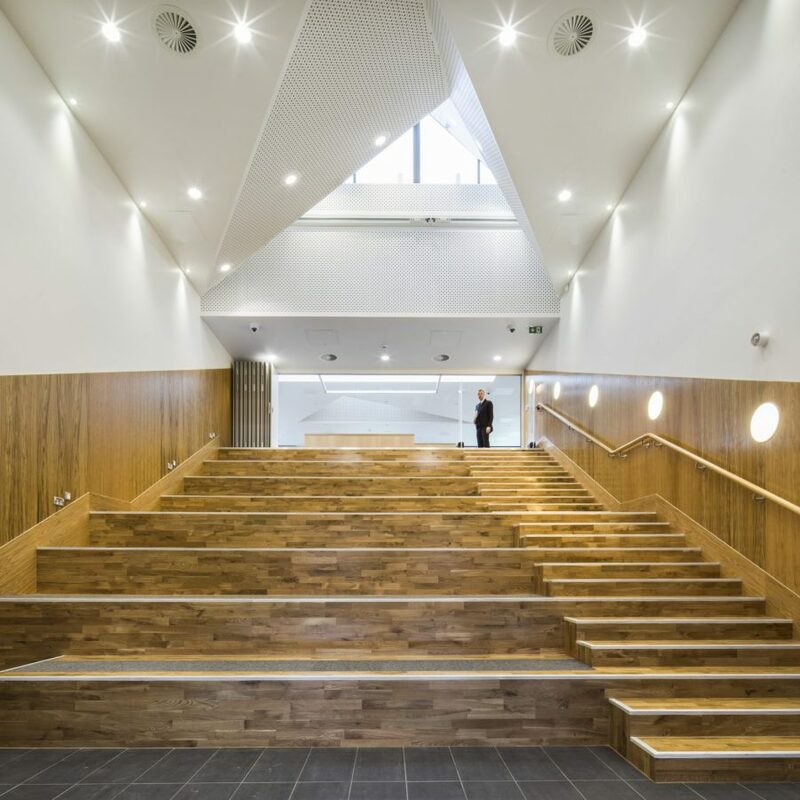 As well as creating an educational hub, the ground floor will become a dedicated social area where students can socialise before , after and during school hours.